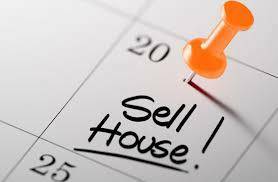 If you’ve ever looked into how to sell a house for cash you’ll know that this can take considerable time. But there are circumstances in which you can’t wait as you need to sell your property fast. Some of these circumstances are unfortunate. You could be going through a divorce or separation, for instance. Or you may have inherited a house that you don’t need and certainly can’t afford to maintain. You may need to relocate for work or because your children have moved school. Whatever the reason, many companies compete to offer you a fast cash purchase and may even pay your legal fees. Not everyone has the time, expertise or energy to manage a quick sale of a property. In the UK, the process is complex and needs to be managed efficiently. Turning to professional home buying companies can be the best decision for a smooth cash sale of your home. Not all companies offer the same service, and you should make a careful decision before signing a sales contract. Which vendor do I choose? Your house is your most valuable asset, and you need to protect your interests. With your circumstances, you need a quick sale, but can you be sure the property company will deliver for you? The first question to ask is whether the company can prove it has the funds. It’s one thing promising ‘cash for a quick sale,’ but some companies may not have the money to buy your property. These companies may never even have planned to buy your house in the first place. Some would like you to sign a long-term contract with them. That would mean these firms would take control of your property without you seeing any money. With this control over your house, such companies have the flexibility to seek a buyer on their own terms. This enables them to make a profit based on what they agree to pay you, and what the ultimate buyer pays. Because of this, don’t be shy about asking to see proof of funds before you agree to sell. It’s standard industry practice and protects your status as a home-owner. If you get a hostile or suspicious response from a cash buyer when asking, that should tell you plenty. Many people will claim to know about property. But can you be sure a house buying company is set up to give you a smooth, quick sale? Ask how long they have been in the house sales business and look for reviews. Also, are they registered members of any professional schemes? Your chosen property company should be part of the Property Redress Scheme. It is better if they have signed up to the Trading Standards approved code, too. These are clear signs that they care about customer service and their professional standards. Selling a house can be exciting, even when someone else is doing it for you. But you have a right to clear communication throughout the process. Your cash home buyer should verify the paperwork and needs to carry out a new valuation before making an offer. You should also ask for a copy of the independent valuation or survey. It would be worrying sign if your home buying company failed to do this. If you want to sell your house through cash property buyers, there may be charges and fees. Your sellers should tell you about these at the start of your dealings with them. Failure to do this would be a breach of consumer protection laws. Such charges will vary depending on the company. Make sure you are not being overcharged and read the terms and conditions in detail. As with working with a traditional estate agent, keep in constant contact with the company. Ensure there are no hidden fees and make sure you ask about your position if the sale doesn’t go through. You need a quick cash sale on your property. In comparison with traditional agents, you can expect a lower fee from cash sale companies. Be clear about your expectations upfront. If your sale process gets delays it might take as long, or even longer, than a traditional sale. Therefore, initially agreeing to accept a lower price may not be worth it if the sale of your house drags on. Your buying company should keep you constantly informed. Will the price of my house remain fixed? The price offered is the most important aspect of your decision to sell your house fast or hold onto it. House sales are always subject to a formal survey and valuation. Before you agree to sell, always ask whether the price of your house is likely to change. Many companies will say they want to help you sell your house fast for cash. However, we recommend making your choice carefully. Perhaps the most important thing to consider is if you feel your cash house buyer is able to fully support you throughout your sale. 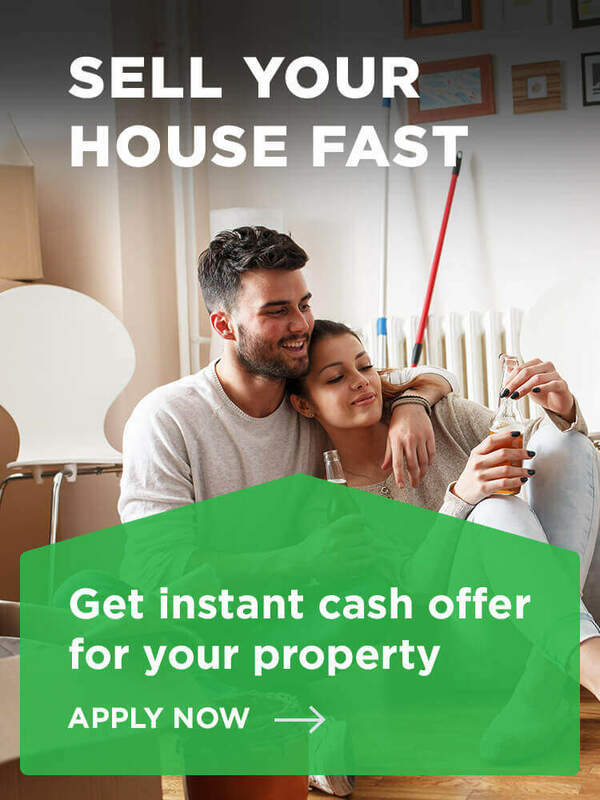 Are you thinking of selling your property quick for cash? If so, contact our team today. Have you found this post helpful? Let us know by leaving a brief comment below. Hello, I’ve got a property I wish to sell quickly due to relocation abroad – I’m interested in hearing about your services. Can you handle things whilst I’m away? Hi Mr Stevens and thank you for your question. Yes indeed this is something we would be only too happy to help with. How soon are you looking to sell the property? Alternatively you can contact us on 0115 740 1900. Cash for Houses – Who pays the best?